How a below average student became the Gold Medalist. 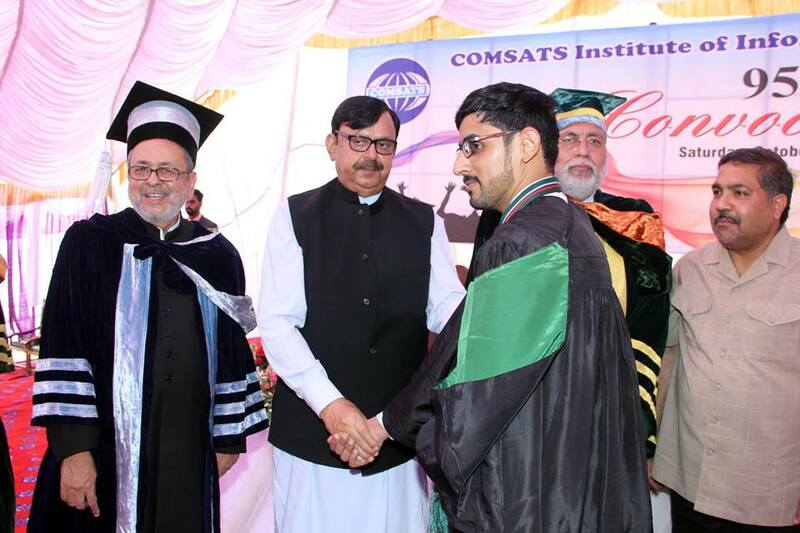 COMSATS gave me a path to achieve my dreams. 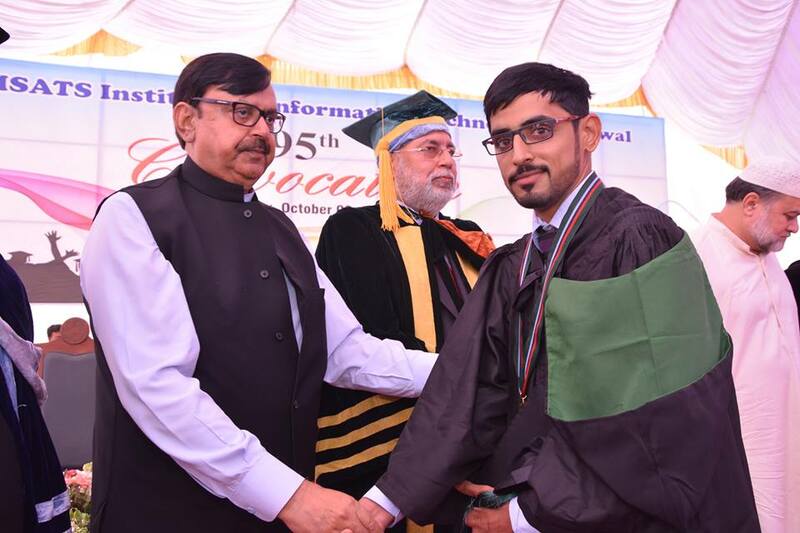 My name is Furqan Ullah, from Lakki Marwat and I had been a student of COMSATS Institute of Information Technology, Sahiwal, I completed my Masters (MCS) degree in June 2016. I was awarded Gold Medal for my academic performance. Before joining COMSATS, I had been a below average student, I got 45% in Intermediate and only 54% in B. Sc. The day, I took admission in COMSATS Sahiwal; it was the day which made my life. My life came to the track, and a below average student became the topper and secured 3.78 CGPA. The environment, I studied in, was very competitive and motivating, which kept me on toes to work hard and even harder. 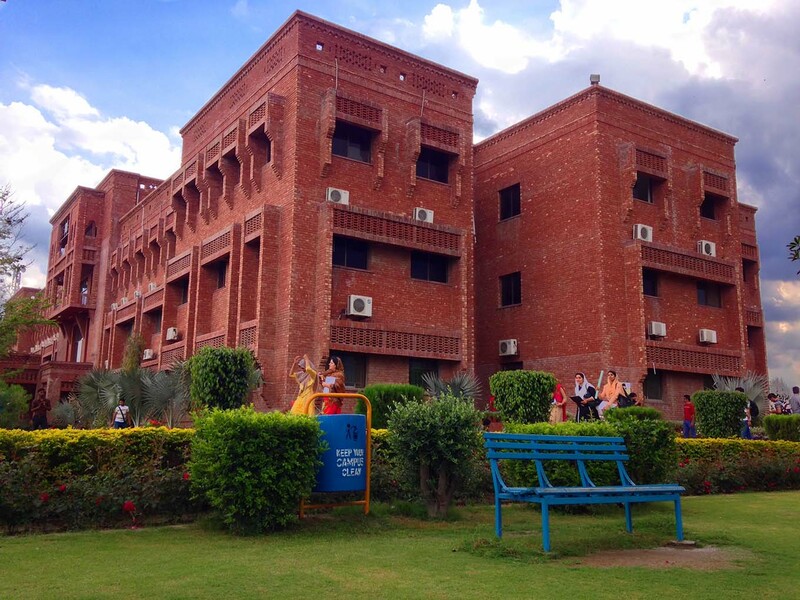 The faculty made a great impact on my personality building; and transformed my attitude towards life as a whole. My family is a lower middle class family. My father is a Security Guard and he had a very meager salary, and my elder brother used to work on very low daily wage, as he holds Matriculation only. 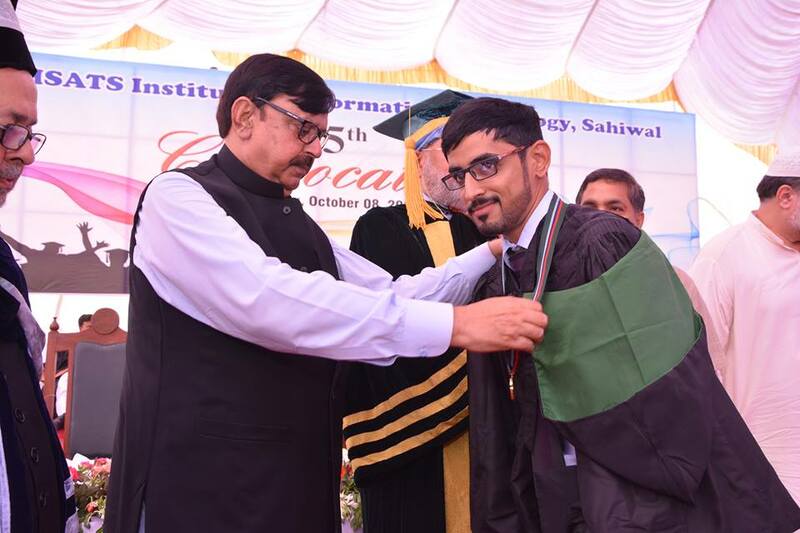 I started my studies at CIIT Sahiwal and after a while, it was very difficult for my family to afford my study expenses but my brother supported me as much as it was possible for him. I hardly managed to clear my dues; I borrowed from friends and relatives. During 2nd semester, I got Qarz-e-Hasna (Interest free loan) from CIIT as 50% of my fee was waived off. It was a great relief for my family. Moreover, I also received cash award being the topper of the class, which eventually made it a plain sailing for me. It relieved me from mental preoccupation and I was in better position to focus on my studies. I became humble and honored for everything; I received in the shape of Qarz-e- Hasna and cash award. Alhamdulillah! 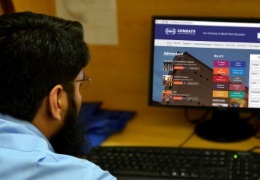 I completed my degree at COMSATS and now I am working in a good firm with a good package and I am supporting my family. 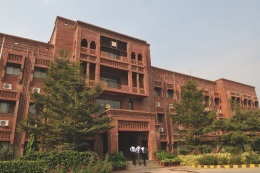 It is just like a fairy tale that a stroke of luck took me to COMSATS, and COMSATS as a magic wand transformed everything to gold. 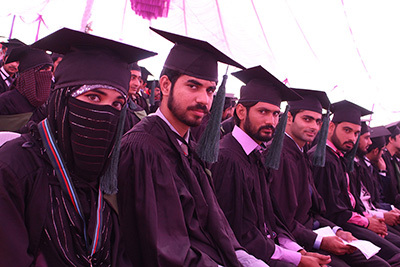 COMSATS gave me a path to achieve my dreams. 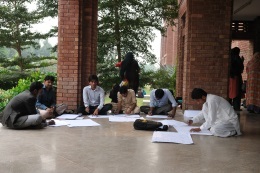 I pray to Allah to give COMSATS a great progress so that many students like me get benefit from the noble place.